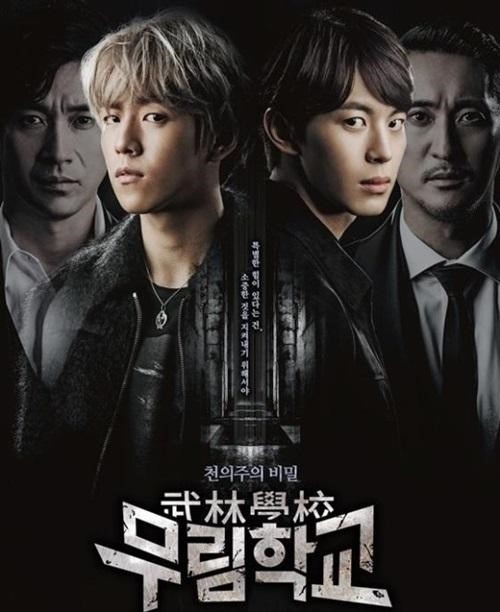 KBS2’s drama series “Moorim School” got the lowest viewer ratings on Monday, according to figures released by market research firm Nielsen Korea. The drama’s local viewership started off at 5.1 percent but it has continuously showed poor results since then. Recently, there was a dispute between KBS and the production company, JS Pictures, over production costs. It has also been embroiled in rumors that production will stop or that the series will end early. Other broadcasters’ dramas “Six Flying Dragons” had 15.0 percent viewership while “Glorious Temptation” had 12.5 percent viewership.